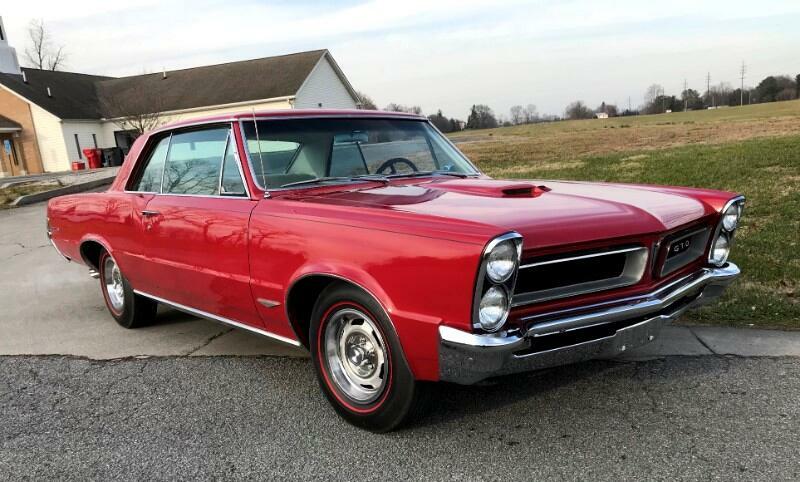 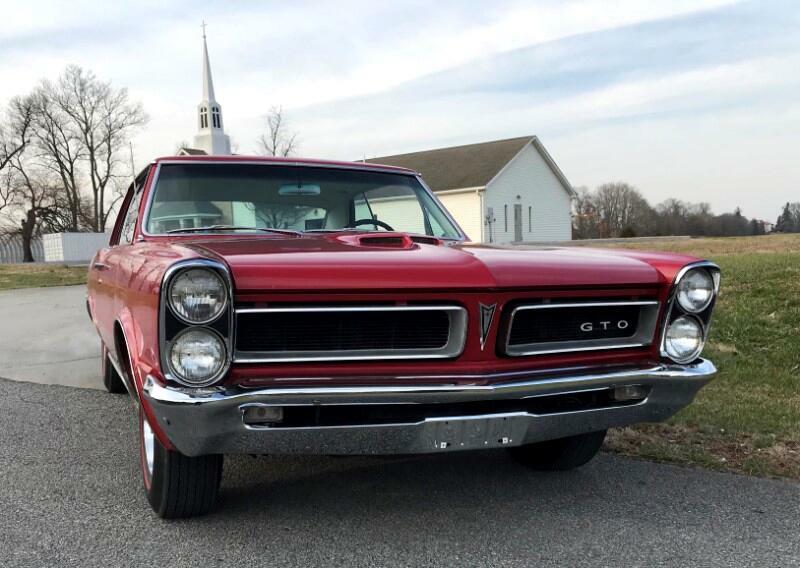 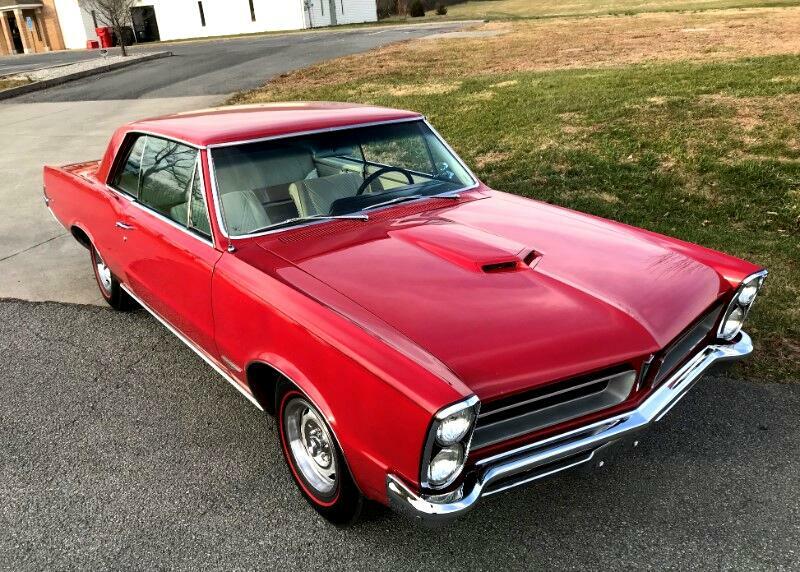 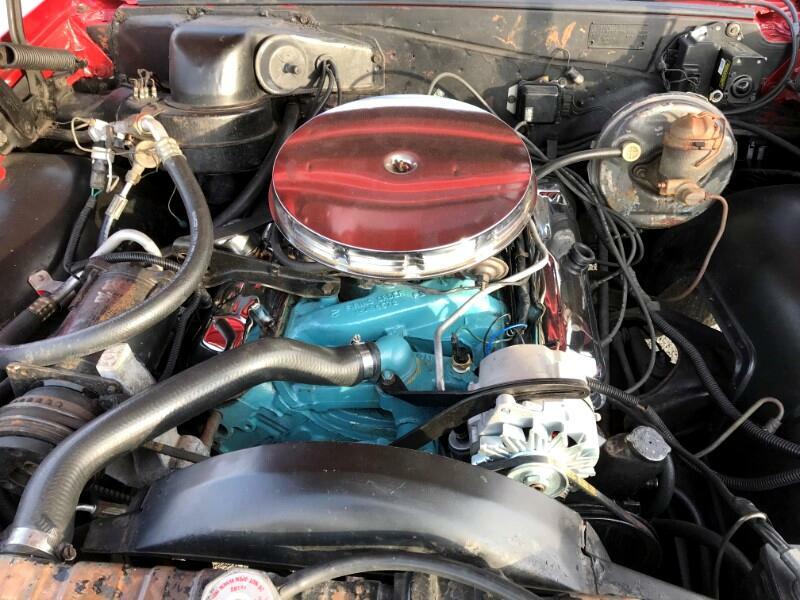 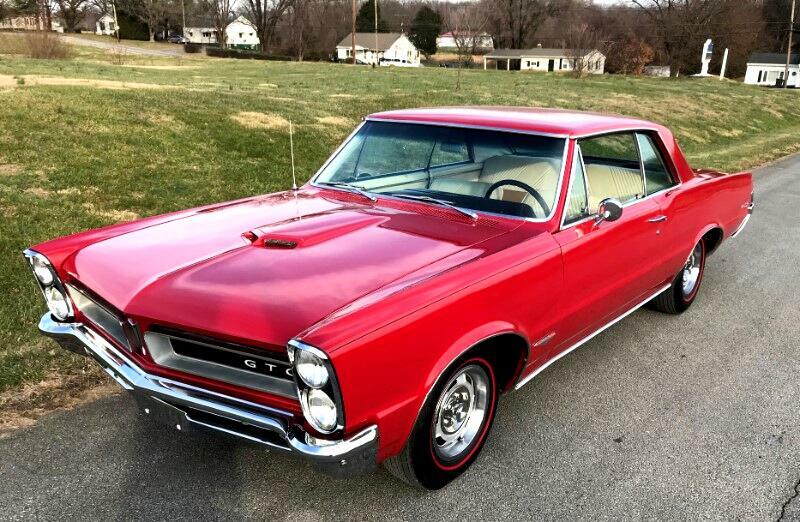 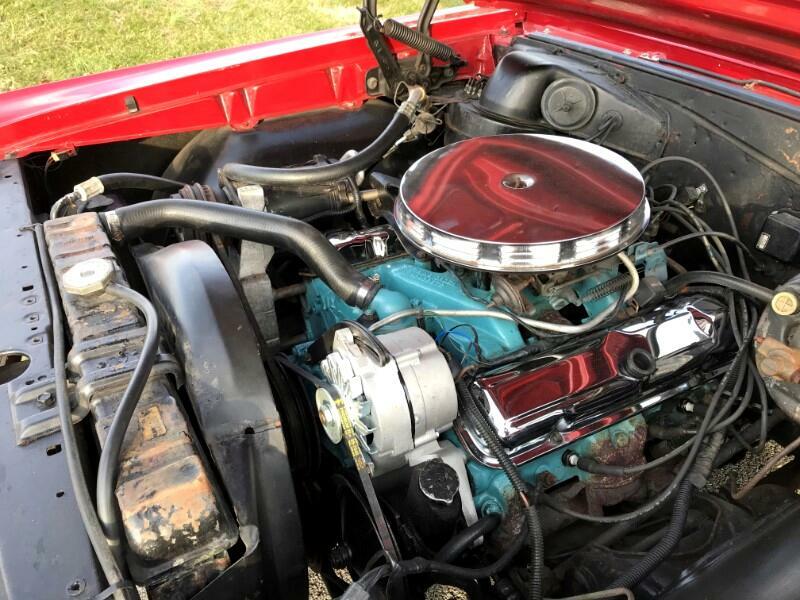 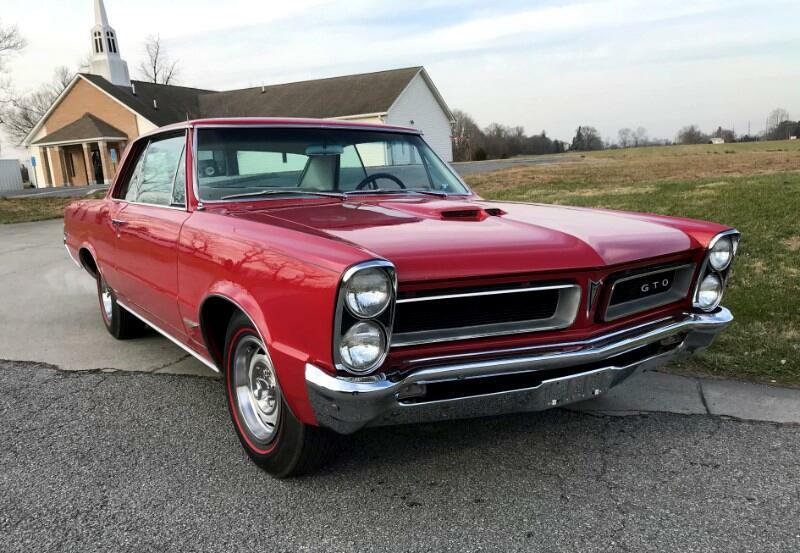 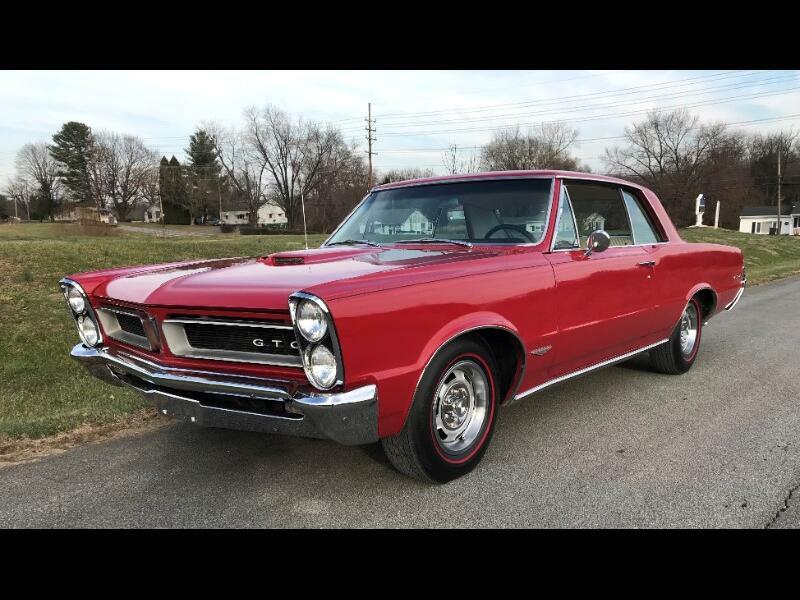 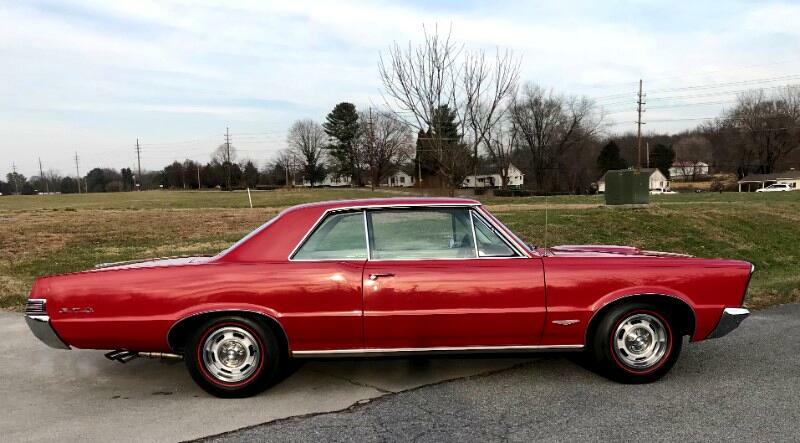 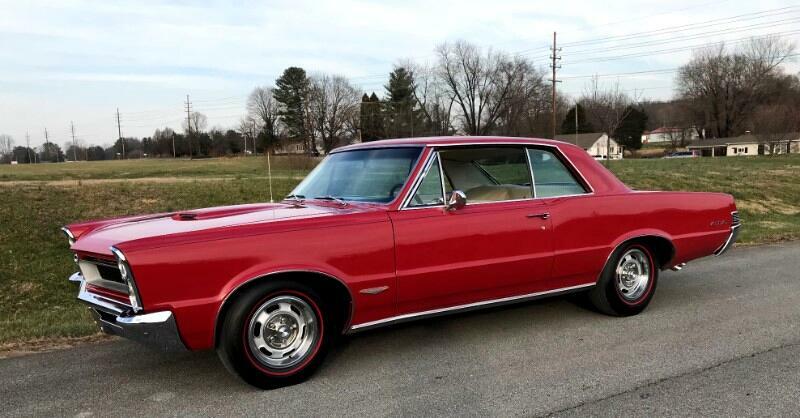 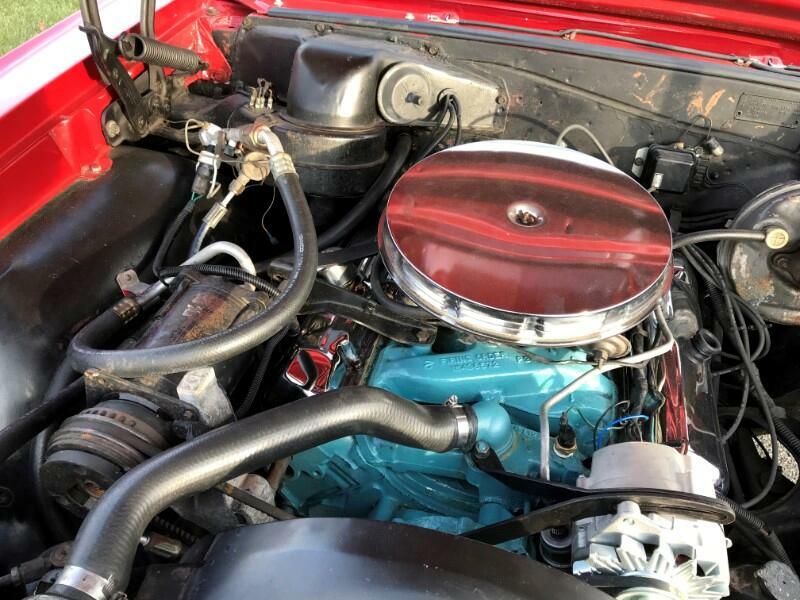 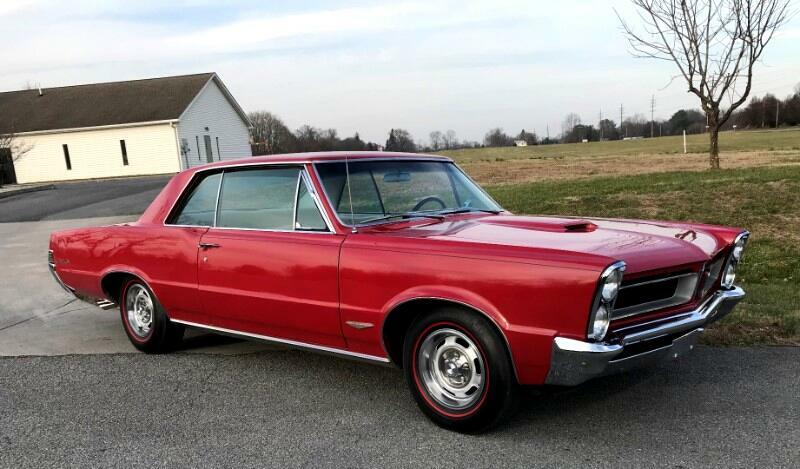 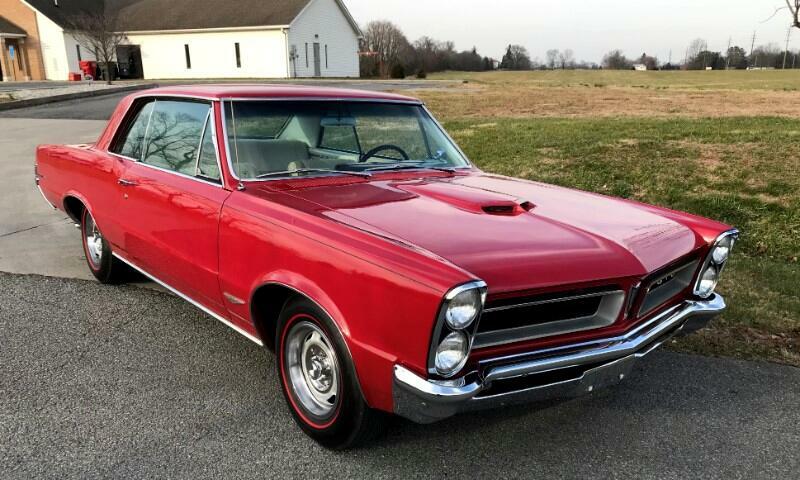 1965 Pontiac GTO two door hardtop with original 389 cu in V8 engine,,with 4 BBl carb, dual exhaust; automatic transmission, power steering; power brakes; full tinted glass; factory air conditioning; factory Rally I wheels. 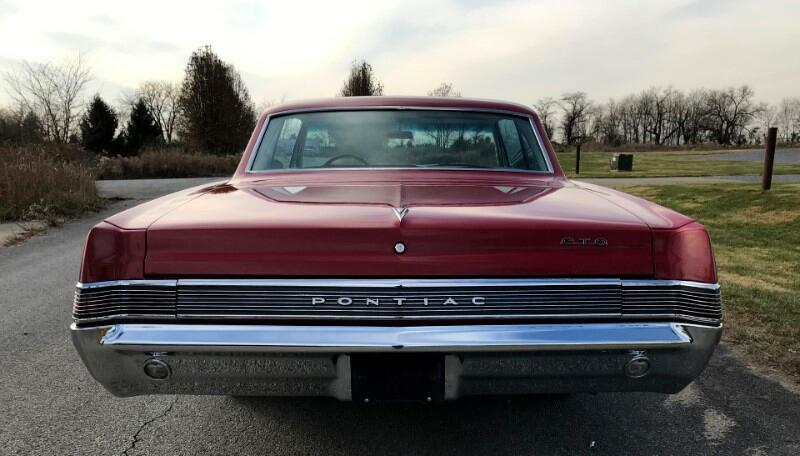 ; AM-FM radio; with factory rear seat speaker; This is an original Texas car with super solid, undercarriage, and fantastic straight body lines, New chrome bumpers and rear taillight bezels. 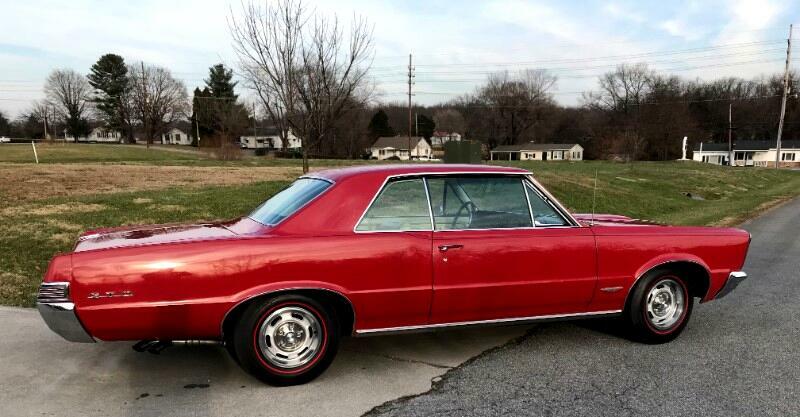 Also new set of correct red line tires. 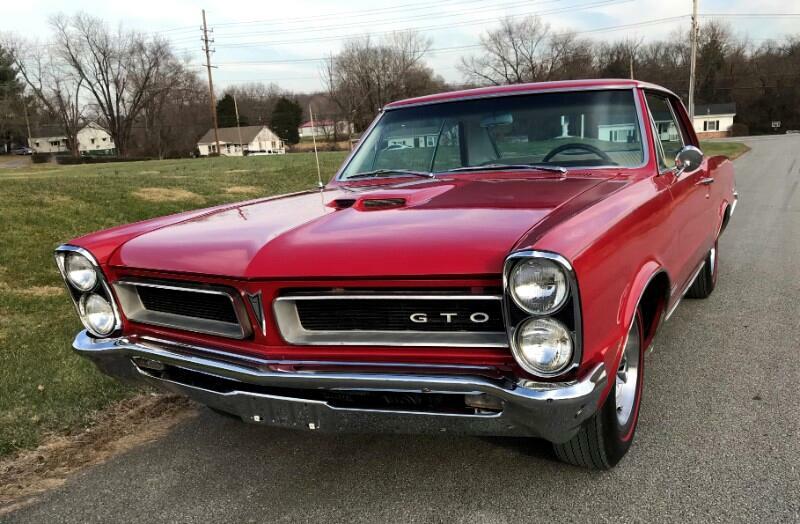 This is an un-altered; un-molested real GTO with PHS documentation. 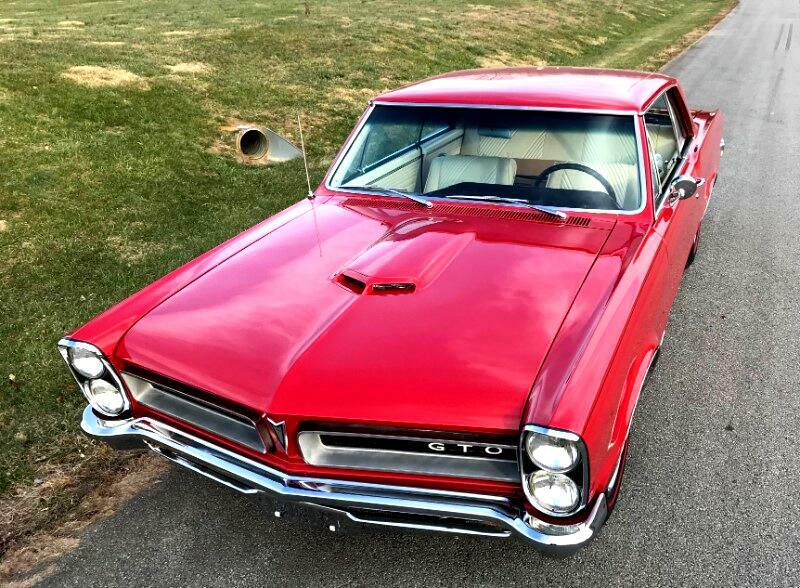 Just an outstanding car in every way.